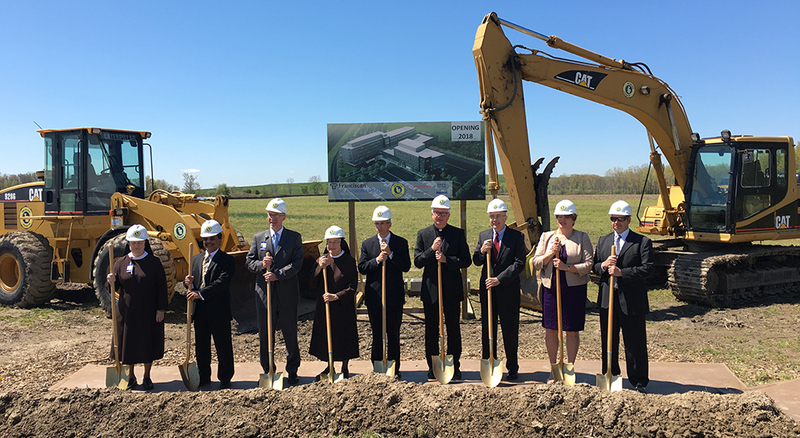 May 3, 2016 marked the groundbreaking of the Franciscan St. Anthony Health’s replacement hospital in Michigan City, Indiana. In just two short years, the 86-acre greenfield site at the corner of I-94 and US 421 will be home to a new 420,000 sf, 108-bed hospital that continues and enhances the Franciscan Alliance’s long history of providing compassionate and patient-centered care to the community. The hospital will house obstetric services, a cardiac program, inpatient rehabilitation and behavioral health services in the main tower, and adjacent space for outpatient services and medical offices reflective of current trends. 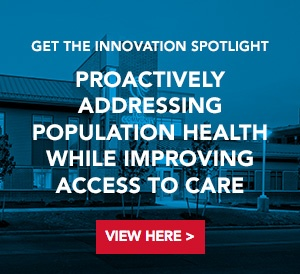 The design of the hospital leverages prototype principles — including modular planning, room standard templates, and CannonDesign’s proprietary Universal Grid system — to allow flexible space planning solutions without impact to the building’s structural system. The design supports clinical functions, improves workflows, and increases operational efficiency while enabling state-of-the-art care in line with the medical technological advances of today and tomorrow. 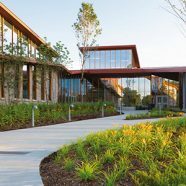 Built with an eye to the future, the hospital is sited and organized in a way that allows for future expansion as the health system’s needs change. Working in close collaboration with program and construction managers, Tonn and Blank, the hospital will be built on an accelerated timeline of 27 months. Our healthcare team is currently working on several replacement hospitals in the U.S., all designed around the new world of healthcare driven by the Affordable Care Act. 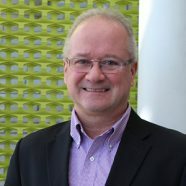 The firm’s ongoing involvement in these “hospitals of the future” enables our teams to share best practices and lessons learned to quickly bring this project to market, while customizing it to the meet the Franciscan Alliance’s mission, vision and values, and the healthcare needs of southwestern Michigan and northwestern Indiana. 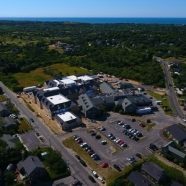 The new hospital is anticipated to begin serving the community in summer of 2018.